Eli Landon is named prime suspect for the murder of his wife - without a shred of evidence. After a year-long ordeal the case is dropped, but Eli's world is in tatters. Abandoned by his friends, hounded by the media and a detective with a grudge, Eli retreats to the small town sanctuary of Whiskey Beach and Bluff House, his beloved grandmother's home by the sea. It is the ideal place for Eli to regain his strength and rediscover his first love - writing. He is helped in his recovery by Abra Walsh - nuturing, courageous and a survivor herself. As Eli heals, he begins to open his heart to Abra and, for the first time, dares to dream of a future. I looked forward to reading this, there was a long waiting list at the library for it! I enjoyed it, however I found I was fully engaged in parts of it and then sort of lost concentration at other times. Maybe me, maybe the book - not quite sure. The setting was wonderful, the characters were likeable ( well except for the 'bad guys') although there were some redeeming points for them too. Most delightful character was the grandmother. 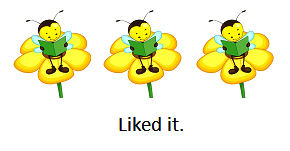 I found it a slow moving book, by the time the murderer was revealed, it was already picked up by this reader anyway. It is a romantic suspense, gentle without the tough edge of a J. D. Robb novel. I liked that in this novel it was Eli - the male - that was re-founding his life and picking himself up after a horrendous year. Abra, while also having had a challenging past had already found a place of strength within - another delightful character. Possibly those who listen to the audio of this book may find that it further enhances it. I know I have found that for other Nora Robert romantic suspense books. 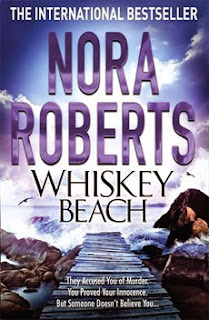 This was not my favorite Nora Roberts book, but I still love her. 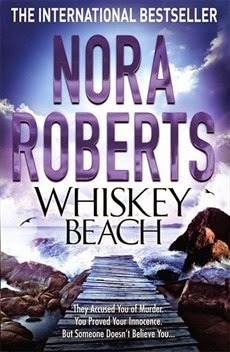 Really it is hard to go past a Nora Roberts book Nise. I have read so many of them and loved them. This was not top of the range for me, but wasn't a waste of time reading it!